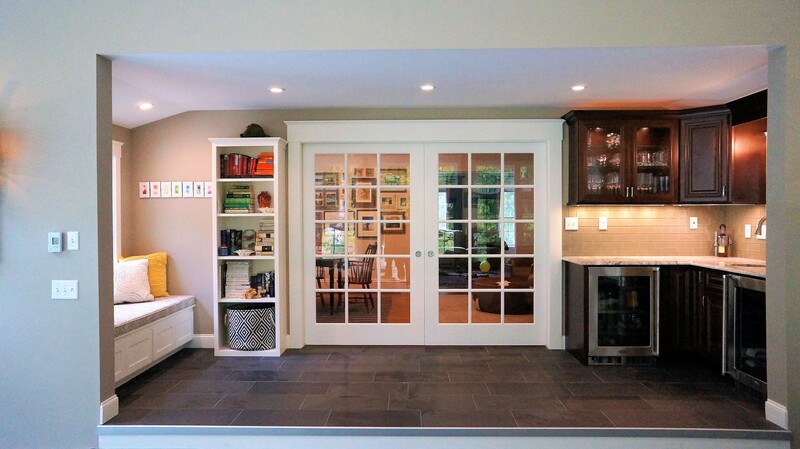 Examples of our skills and services…. 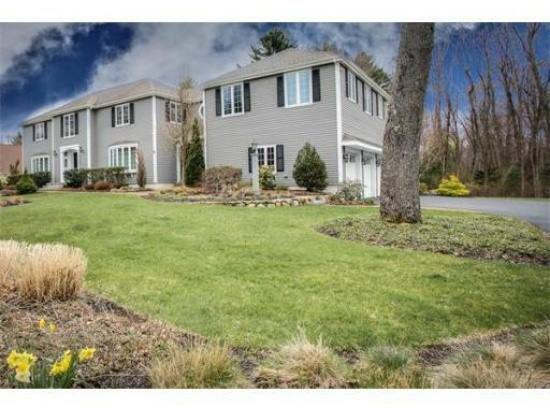 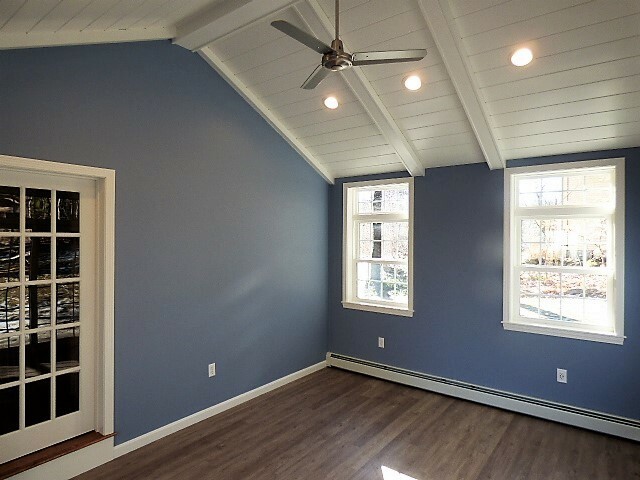 This master suite ties in seamlessly over the existing garage and gives the owners a relaxing and private retreat. 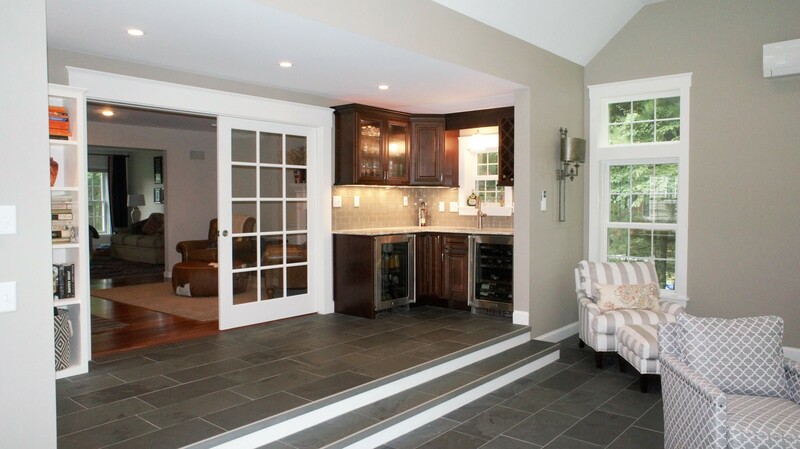 Interior pictures available on the “interior remodeling” gallery page. 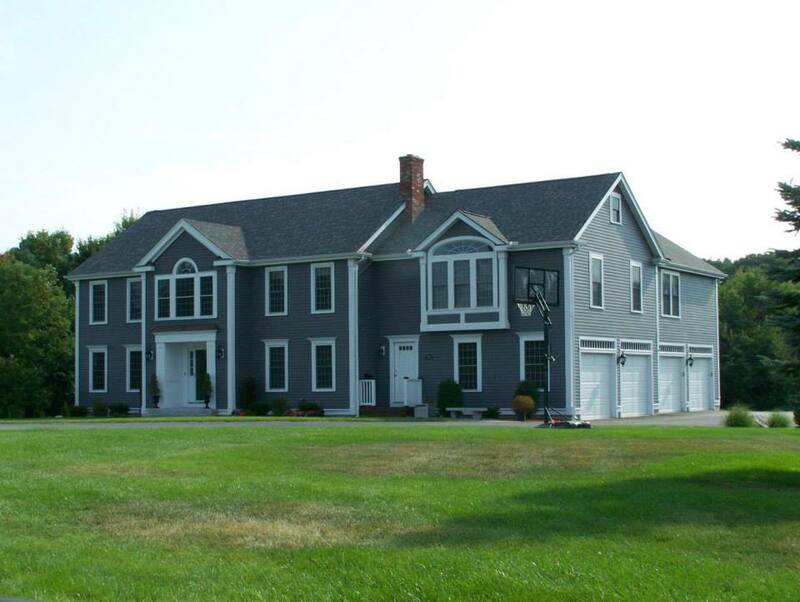 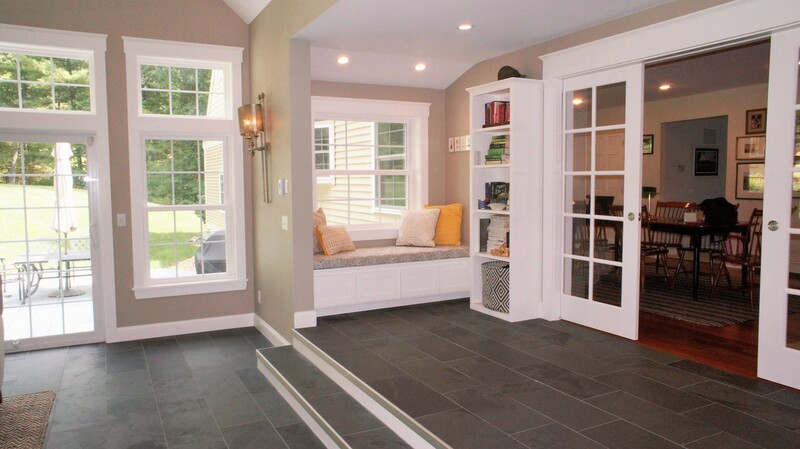 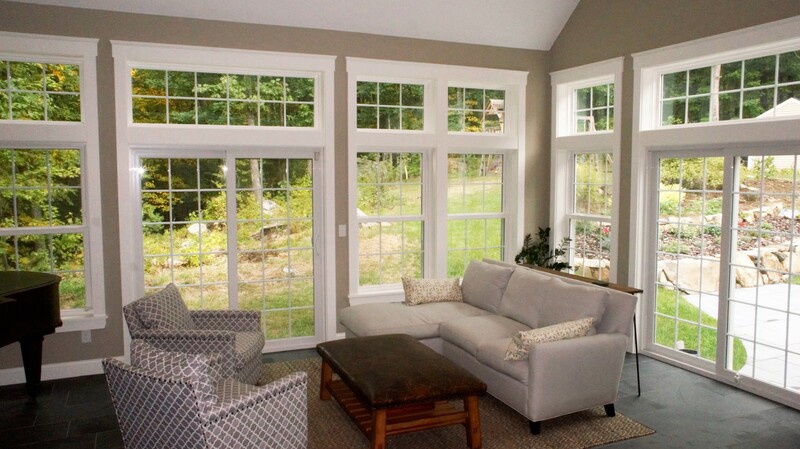 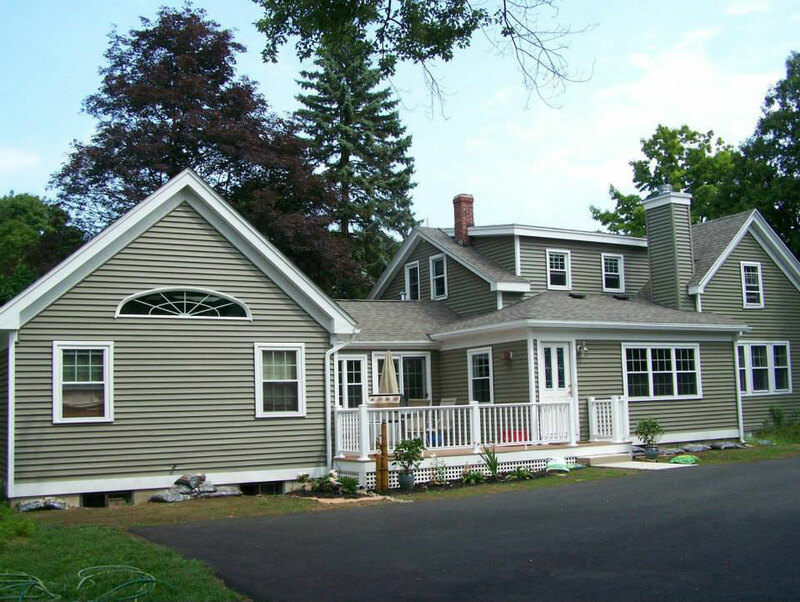 These clients were looking to add square footage, as well as update this great 1800’s home. 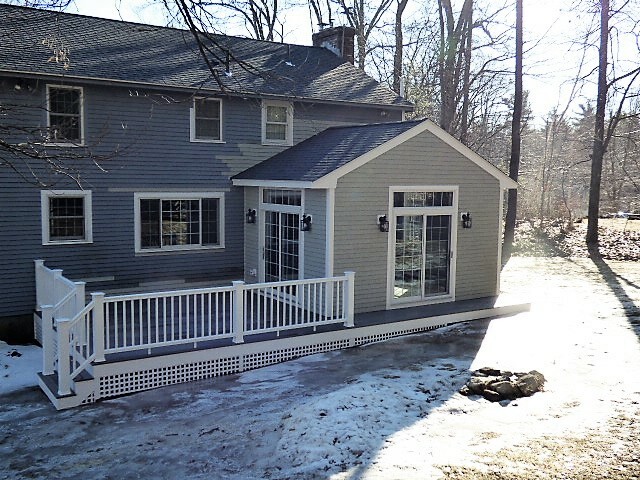 A rear master addition and side kitchen addition allows space for modern amenities, while maintaining the charm that is characteristic to an old farm house. 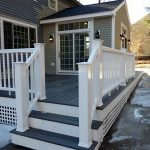 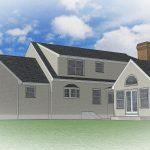 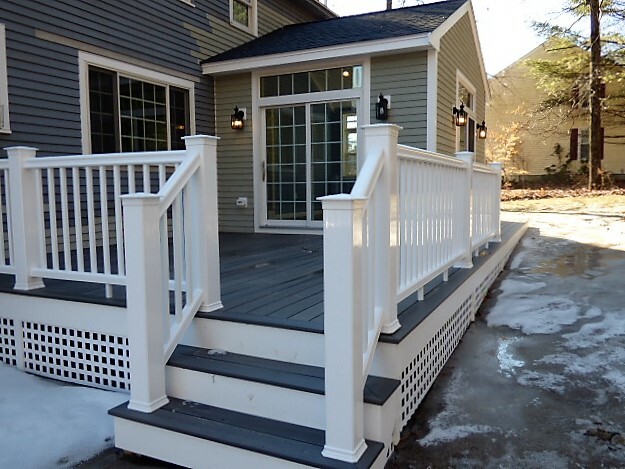 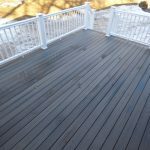 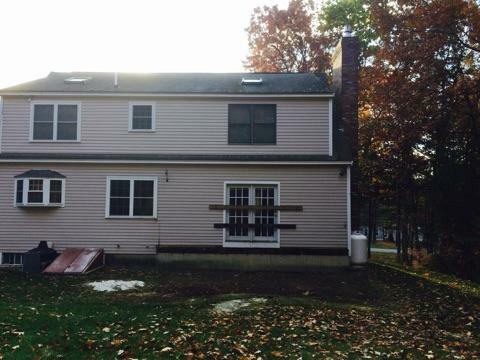 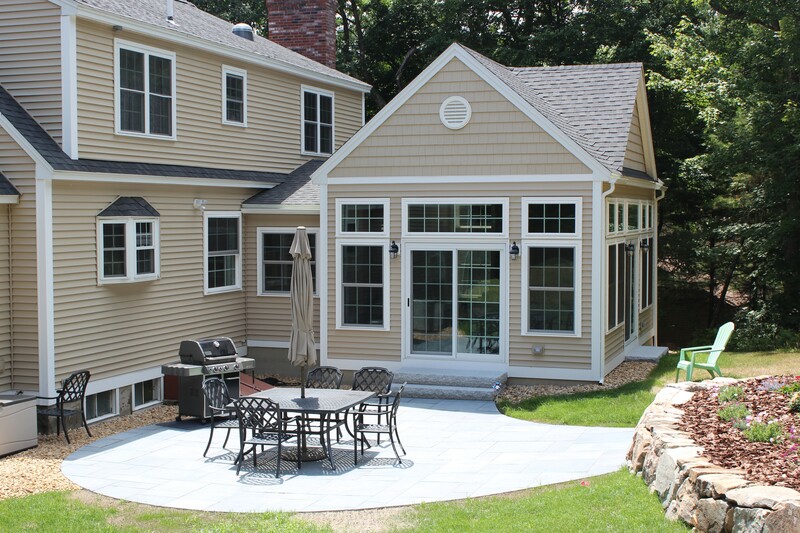 Low maintenance vinyl siding and composite decking, as well as roof replacement, reduces the time and care often required to maintain these 18th century homes. 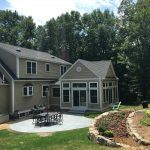 The design collaboration between our clients and their architect led to this multi-functional, energy efficient addition. 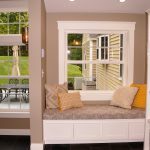 To address egress on the second floor where moving windows was not an option, a small anteroom was proposed, giving the owners a perfect opportunity to add two great features, a wet bar and reading nook. 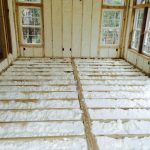 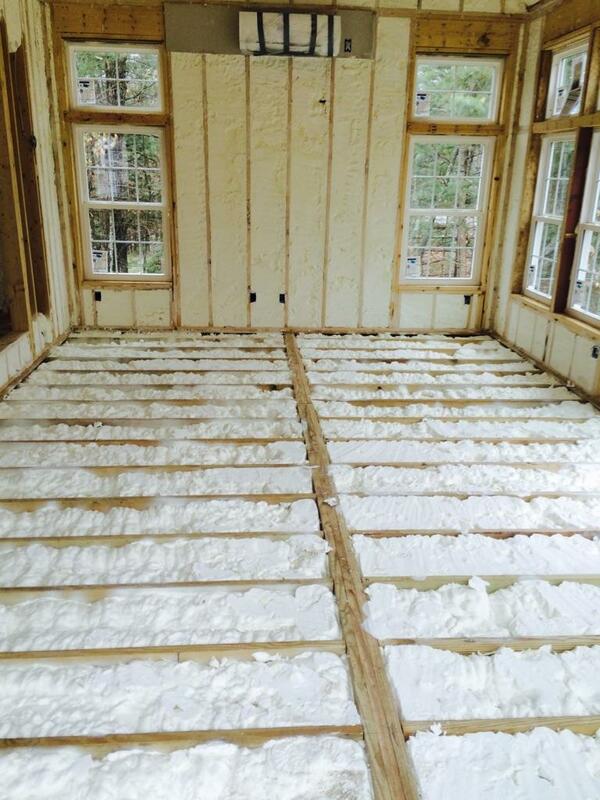 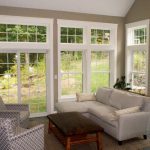 Energy efficient windows and doors and mini split unit, as well as spray foam insulation, help reduce heating and cooling costs. 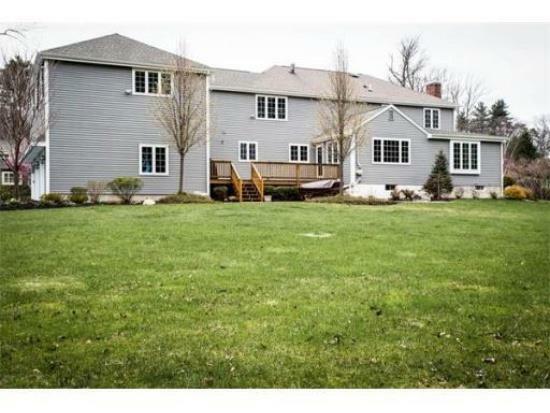 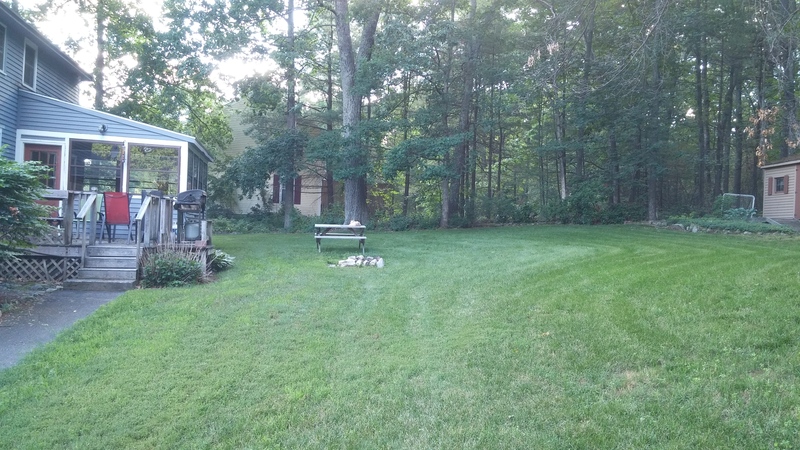 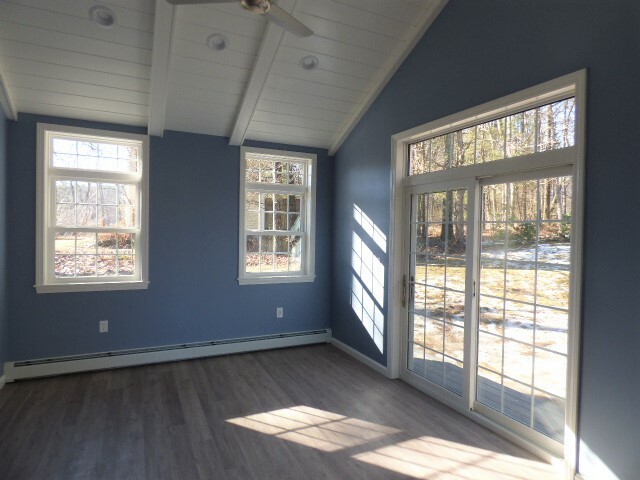 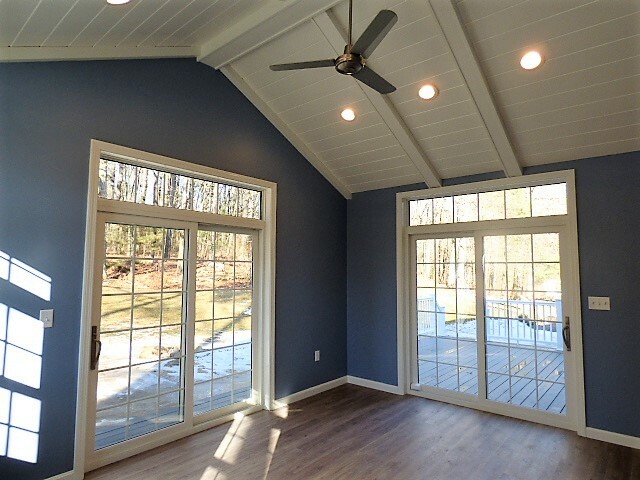 Great views of the wooded back yard and easy access to the outdoor living space make this versatile room a great investment! 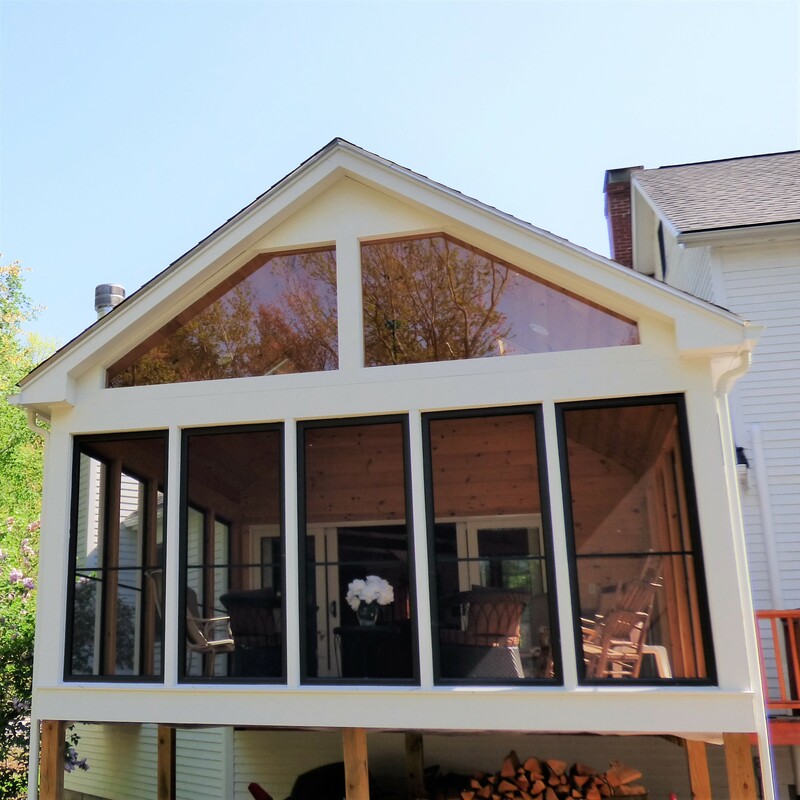 Our clients goal with this addition bring the outside in so they could enjoy the beautiful views of their backyard and sky. 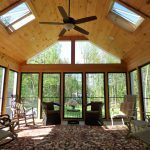 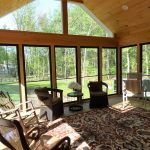 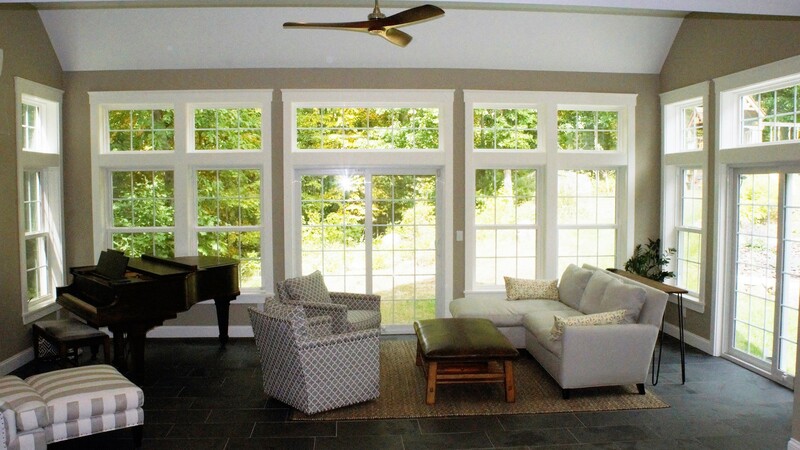 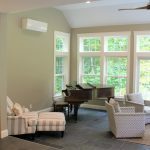 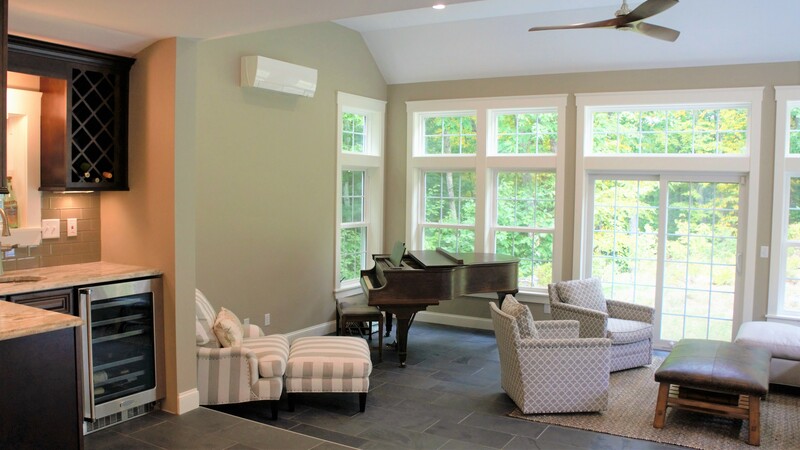 By using durable ProVia storm units with interchangeable screen/glass, we created a spacious three season room that did just that. 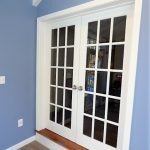 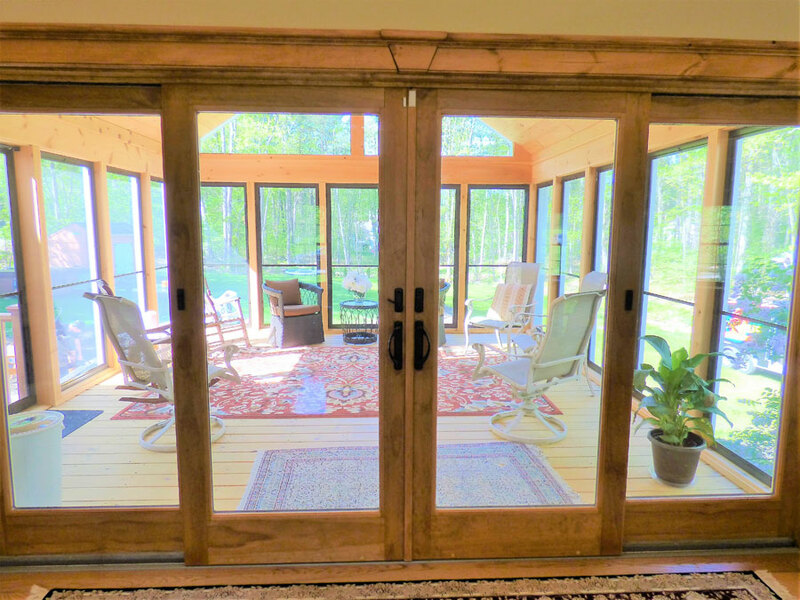 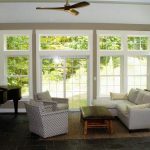 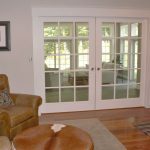 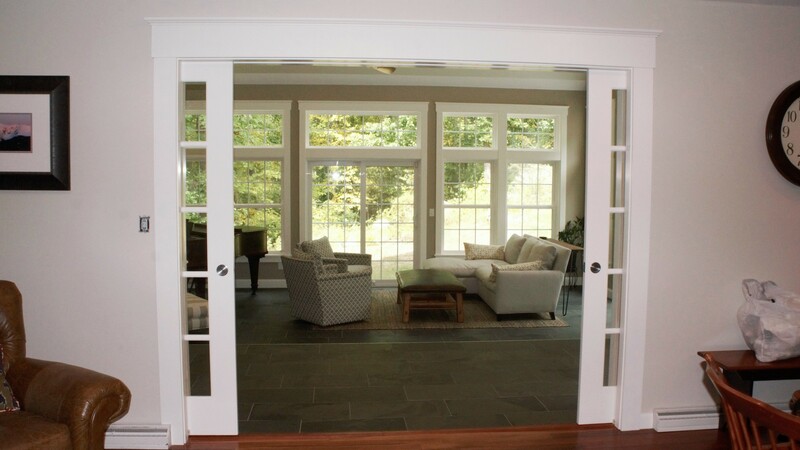 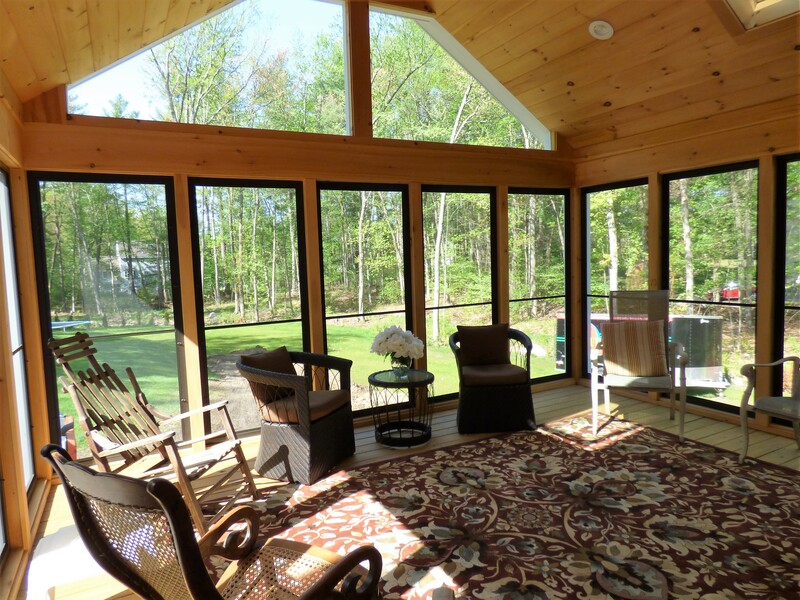 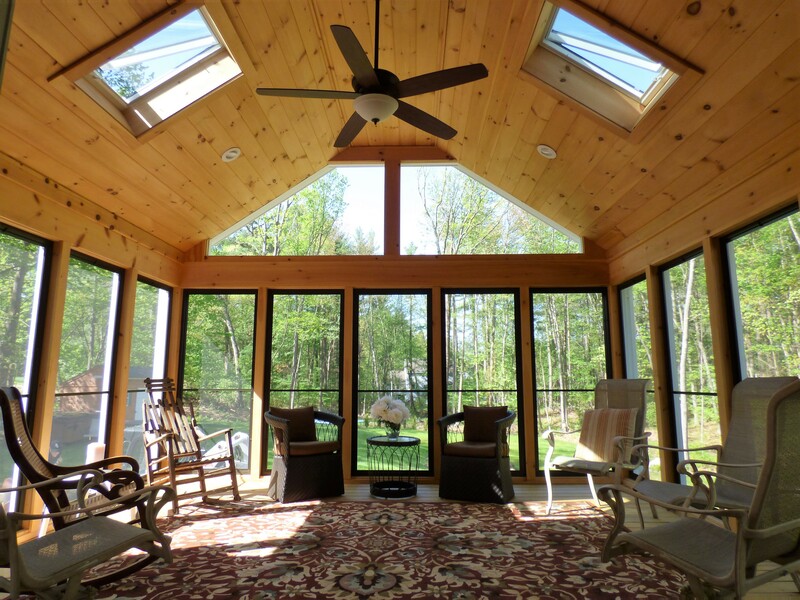 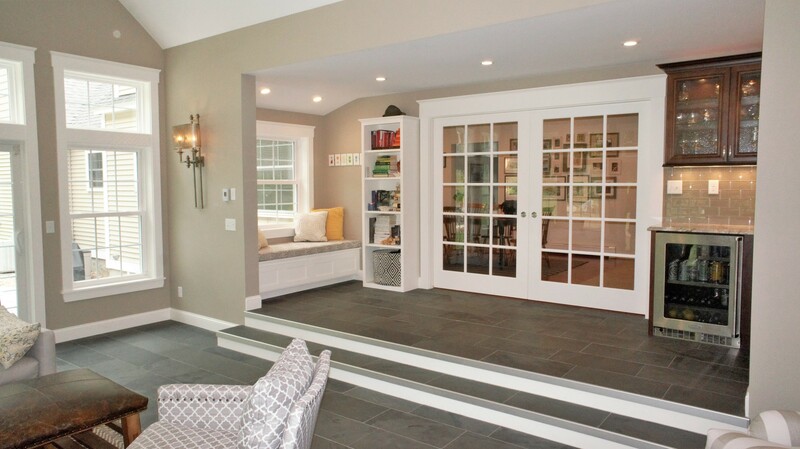 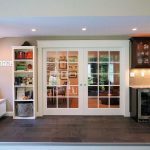 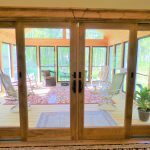 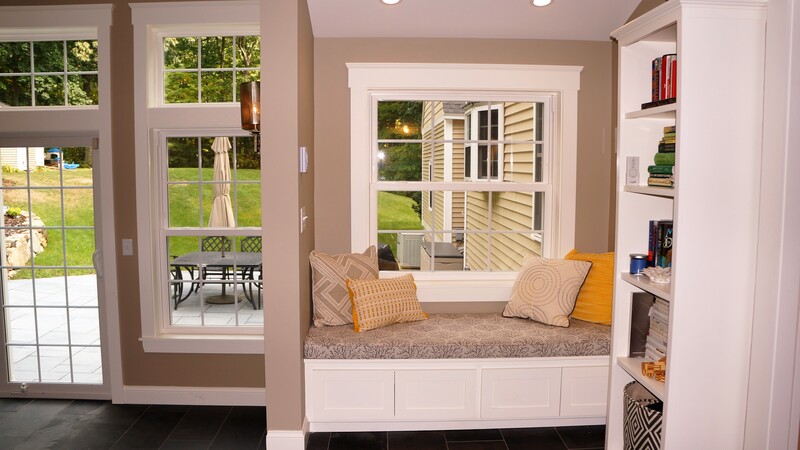 The natural wood on the ceilings and walls adds another natural element to this space, that can be enjoyed into the cooler Spring and Fall months by simply replacing the screen units with glass units, as you would on a typical storm door! 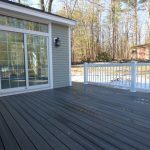 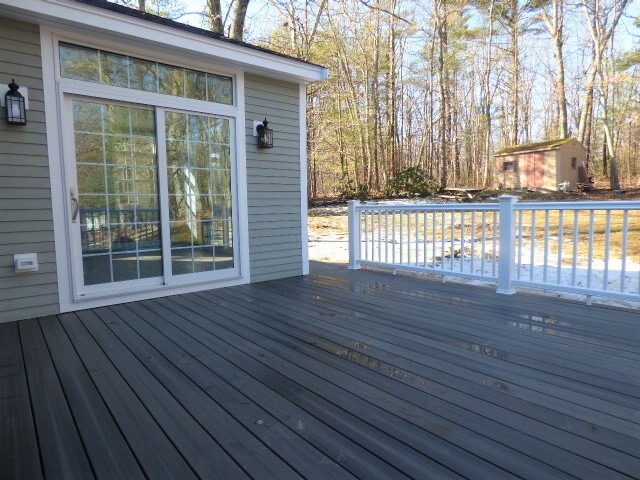 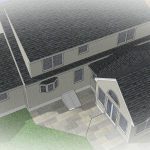 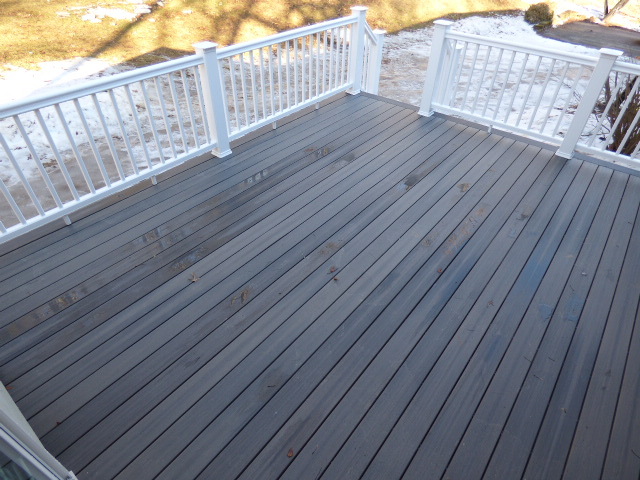 With a drafty and leaking 3 season room on their hands, our clients asked us to design/build an addition similar in size, with a new composite/PVC deck that would transition nicely to their future hardscaped patio and fire pit. 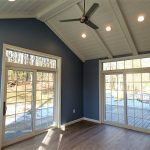 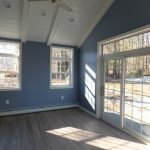 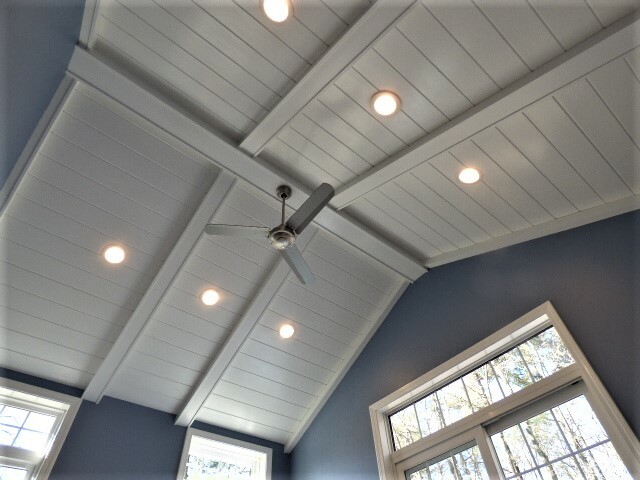 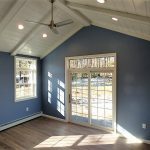 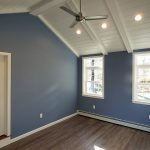 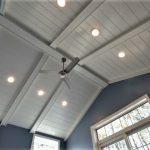 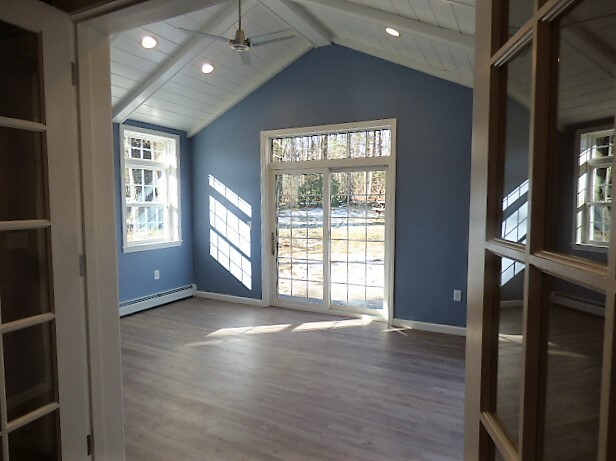 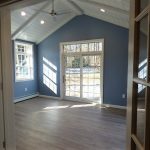 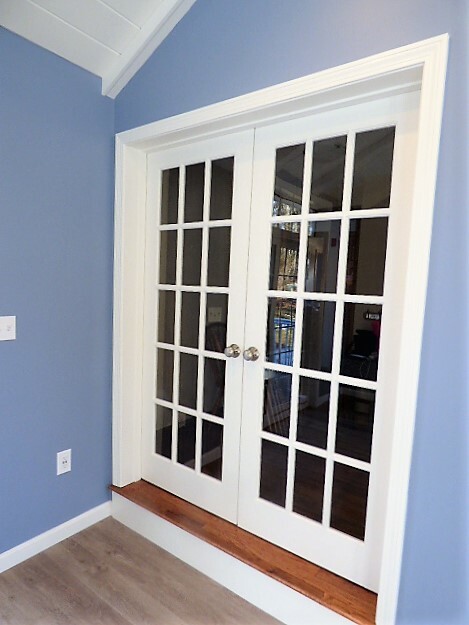 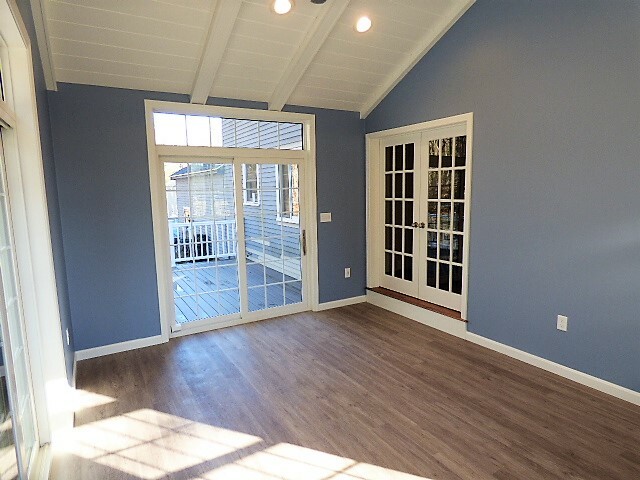 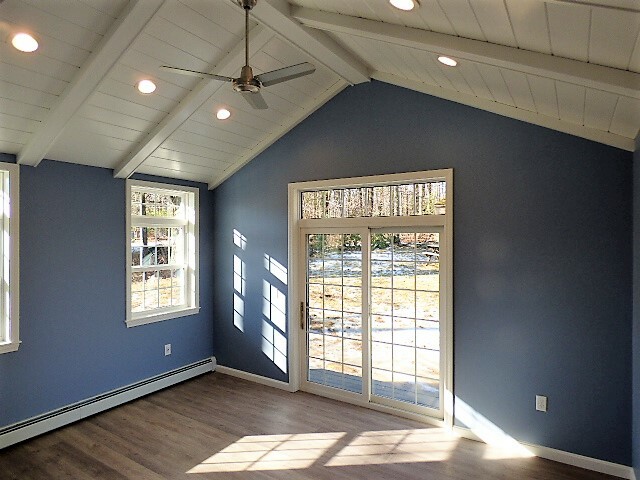 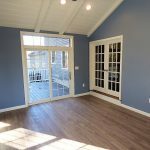 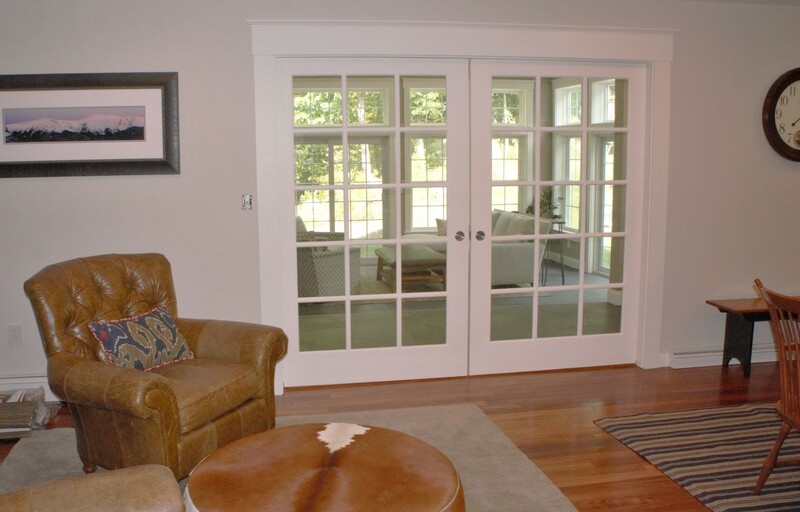 The end result was a bright and inviting multi-purpose room with unique features such as a T&G ceiling, transom windows, and french doors. 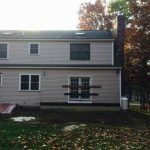 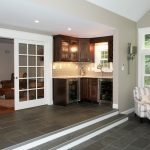 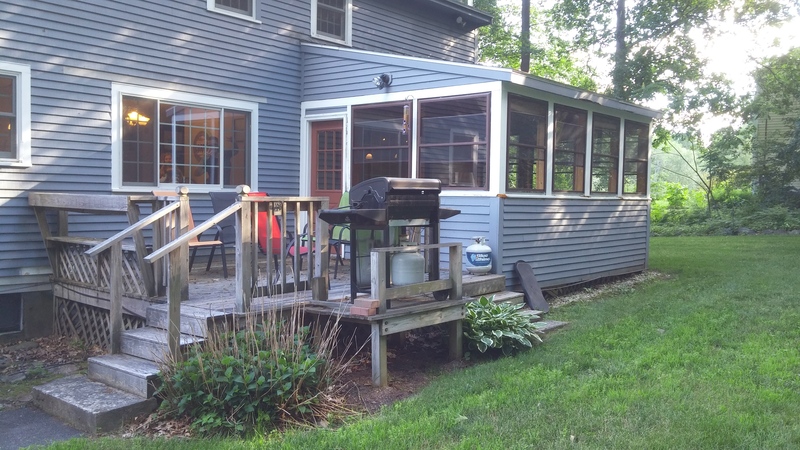 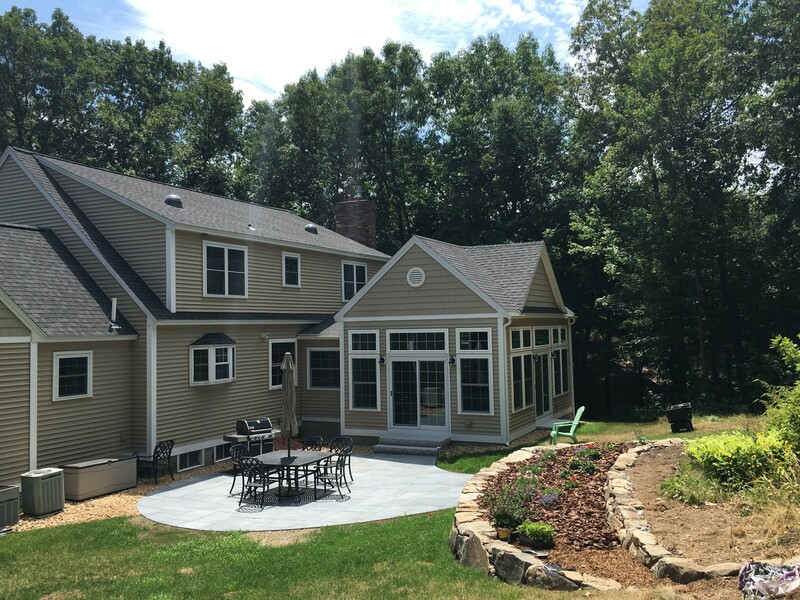 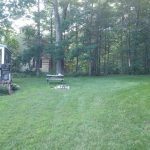 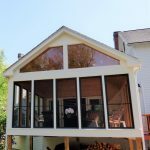 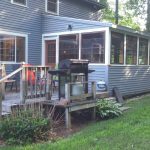 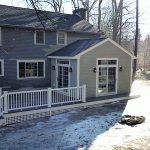 Improved value, use of space, and a great new outdoor entertainment area make this remodeling project a worth while investment for these homeowners!